Ok, let’s face it, comedy is extremely subjective. What makes one-person laugh might make another cringe and still another yawn. There are a ton of resources out there that rank best family comedy movies, from Time Out Group to Rotten Tomatoes to IMDB to what’s on Netflix. We’ve scoured the various lists across the internet, found movies that consistently appear on these lists, and put them together into this quick reference list for you, in alphabetical order. 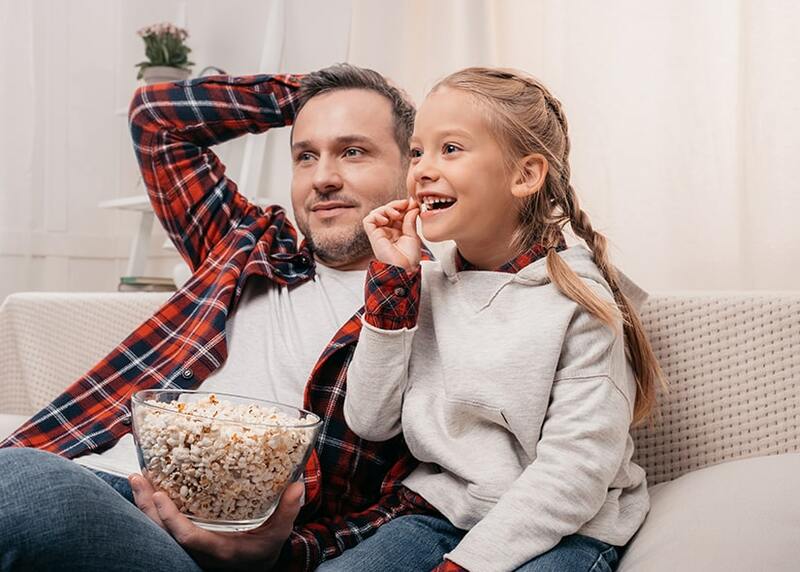 Next time you want to enjoy some laughter in your living room, check out one of these flicks or any of the hundreds of other family comedy favorites out there.